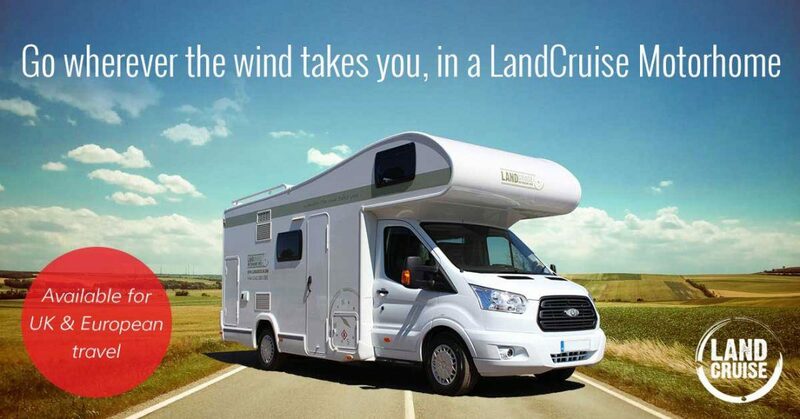 When you think of going away in a motorhome you probably envisage lush green fields, secluded woodland, and the chance to escape the hustle and bustle of modern life in search of some peace and tranquillity. Motorhomes are perfect for those of you who are after a little more excitement, in pursuit of your next adrenalin rush. They allow you the freedom to go wherever the best kitesurfing conditions happen to be, with all the comforts of home, including a full kitchen, dining area and hot shower! 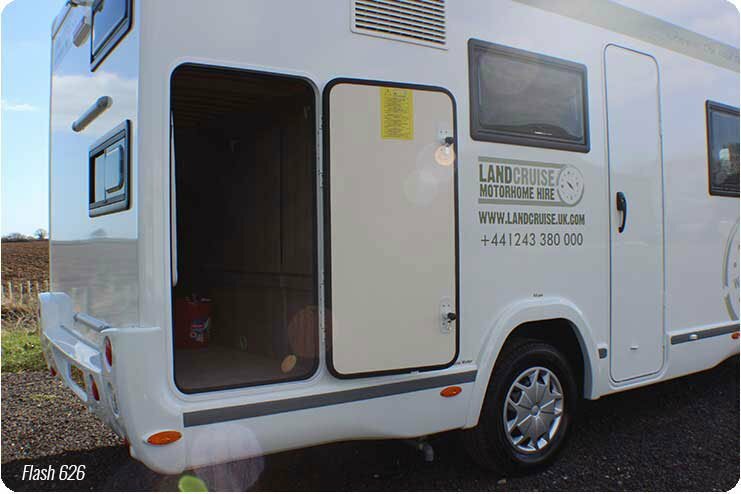 Some of our vehicles have huge storage space, making them ideal for groups of friends as well as all of your extreme kit, as you tour the best kitesurfing destinations that the UK & Europe has to offer. There are some great kitesurfing locations near to us in Chichester, West Sussex, including Shoreham-by-Sea, Hayling Island and West Wittering. We’ve come up with a list of nearby campsites to each location to help you get started planning your next tour. Interested to learn more? Check out the video below or visit our website. This is an advertiser article. 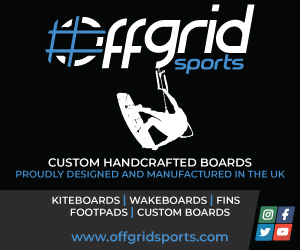 If you have something you would like to share with UK kitesurfers, please get in touch for our advertiser rates.